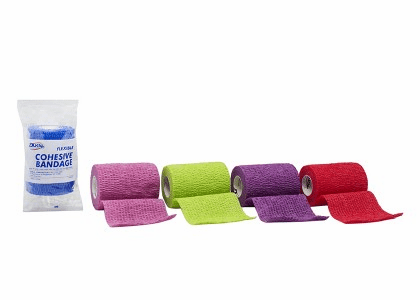 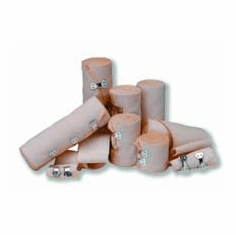 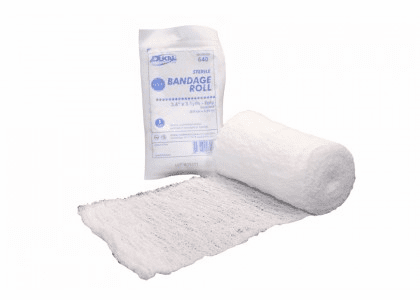 Bandage supplies provide support to the body. 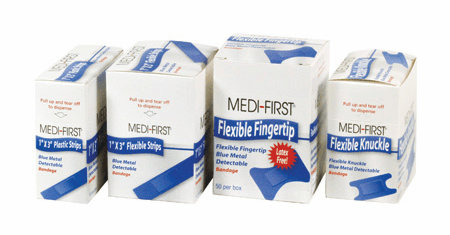 By either holding a dressing to a wound or a splint they can also protect it from being in contact with infectious risk factors. 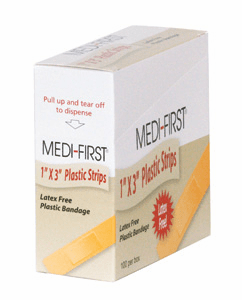 These come in a wide variety of types from the regular cloth strips to more specially designed bandages for the different parts of the body. 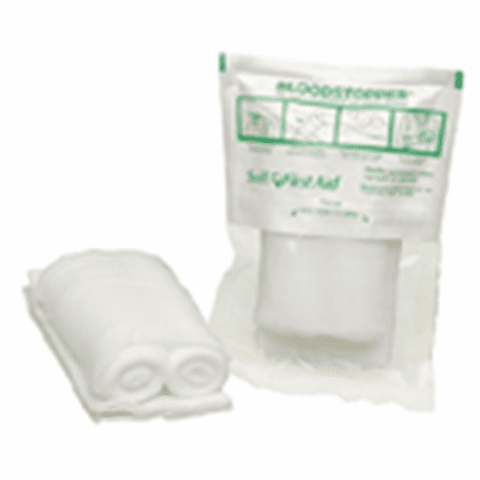 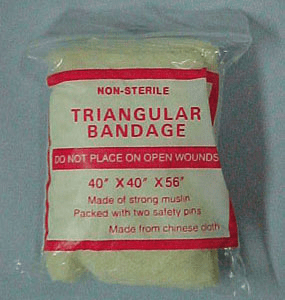 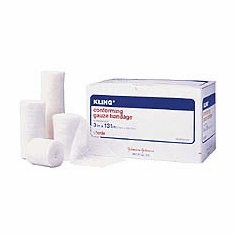 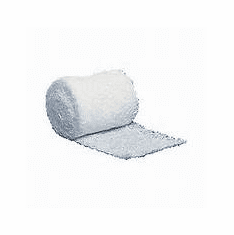 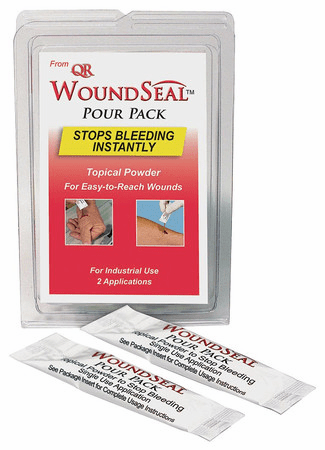 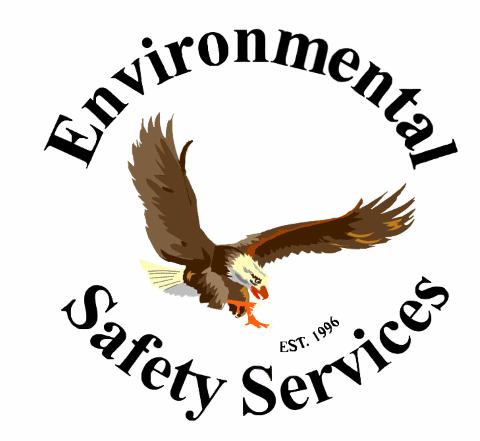 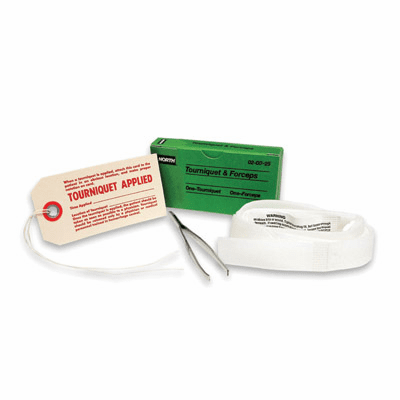 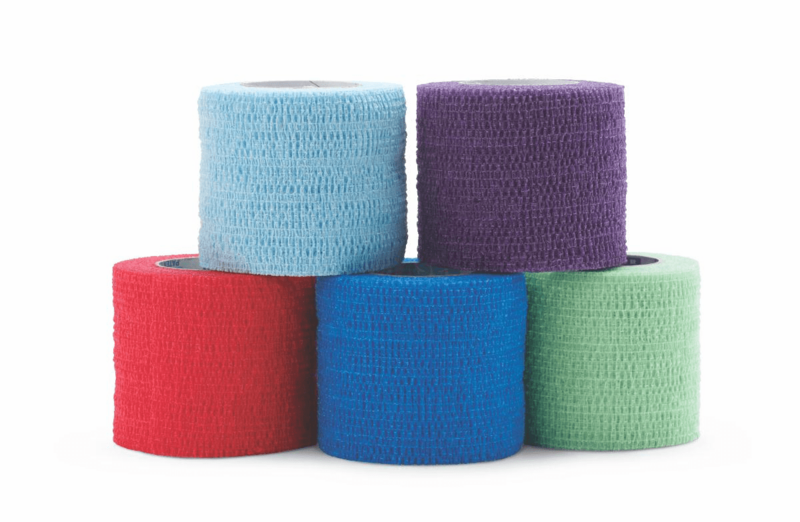 Depending on the wound or injury necessity, bandage products can be molded accordingly to cover the area. 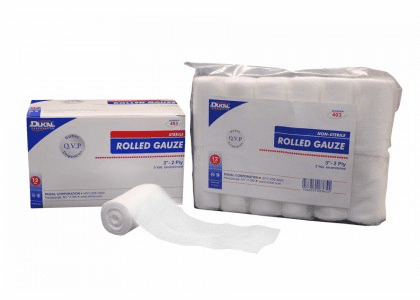 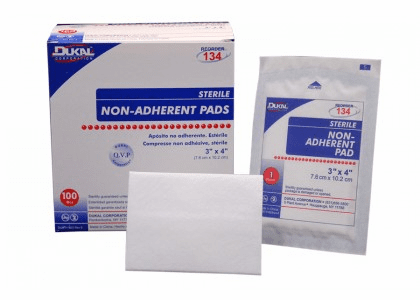 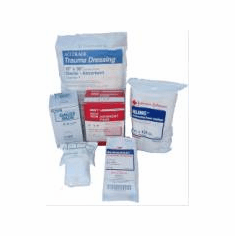 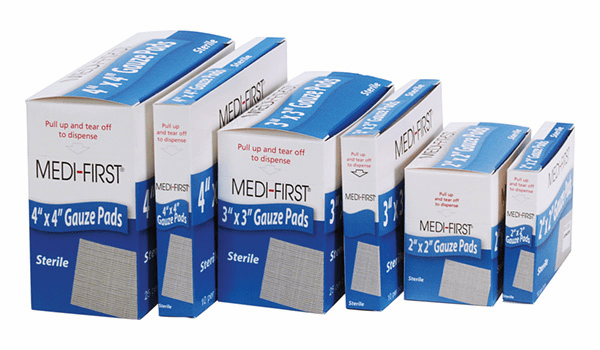 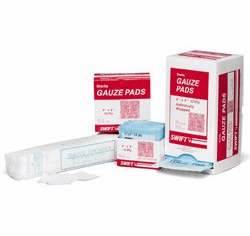 They are often confused with wound dressings which are specifically created to come in contact with the affected area to provide proper healing while the bandages supplies are used to support a dressing or a wound.